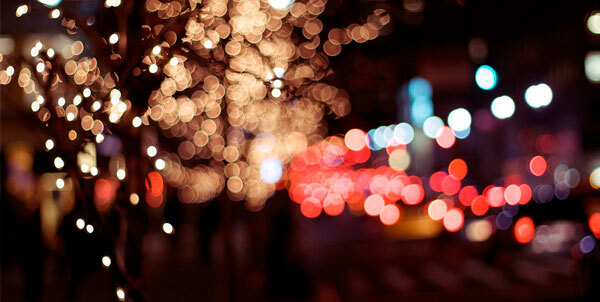 The word “bokeh” comes from the Japanese word “boke”, which translates as “blur” or “haze”. In photography, it refers to the effect, which manifests itself in the out-of-focus parts of an image. To understand this phenomenon more, you need to know that each out-of-focus bright spot becomes a circle, whose brightness and illumination are defined by the lens. The diaphragm influences the shape of this circle – the number of its blades will determine whether the circle will be smooth or turn into a polygon. 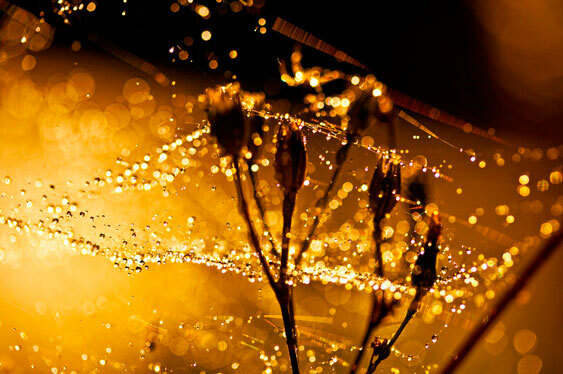 Some telephoto lenses create bokeh in the form of rings, which may in some cases provide an interesting artistic effect, while in some cases, ruin the image. 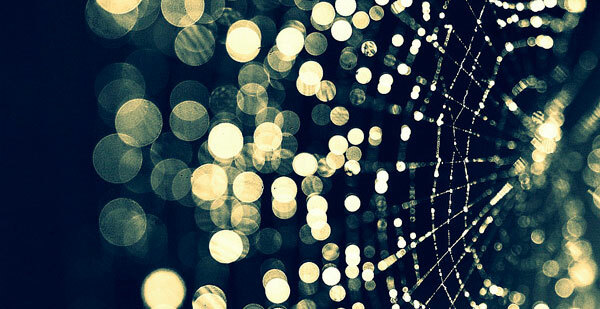 Moreover, you can independently create different shapes of bokeh. To achieve this, you need to do the following trick: cut a figure hole into a thick paper, and place it in front of the lens when shooting. In this case, the diaphragm of the lens itself should be as open as possible. 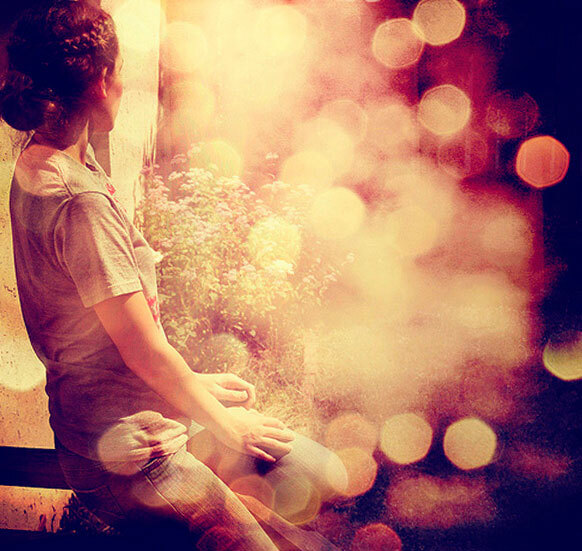 Bokeh can be simulated in the processing of photographs in graphic editors. For example, in Photoshop, blur that is similar to an optical effect is obtained using the Lens Blur filter. Nevertheless, the most beautiful bokeh is obtained by optical methods. So now, you can create amazingly beautiful pictures by understanding the nature of this effect, changing the depth of field, and using different lenses or approach with shaped hole on paper.